Hey guys! How’s it going on!? 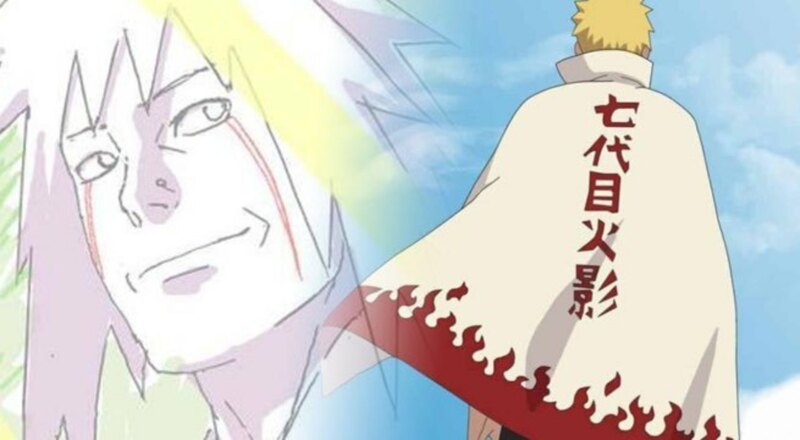 The Boruto anime is finally finished with the Mitsuki Retrieval arc and we are going to start with the Naruto Shinden arc from February 10, 2019. The Boruto manga is also going strong as we are finally seeing Naruto in action as he’s fighting Delta, one of the executives of Kara, the new villainous organization. Things are going good but it seems like the creator of Boruto has already decided when Boruto will end! Even I thought that these are just rumors but it seems like the creator of Boruto manga, Mikio Ikemoto is actually serious about this particular detail. With the launch of Manga Plus app by Shueisha, their website published an exclusive interview they recently did with Mikio Ikemoto, the creator of the Boruto: Naruto Next Generations manga. Ikemoto sensei revealed the fact about when Boruto will end and a lot of details in the interview. So let’s take a look at these details! Q) Please briefly tell us how Boruto materialized as a series? 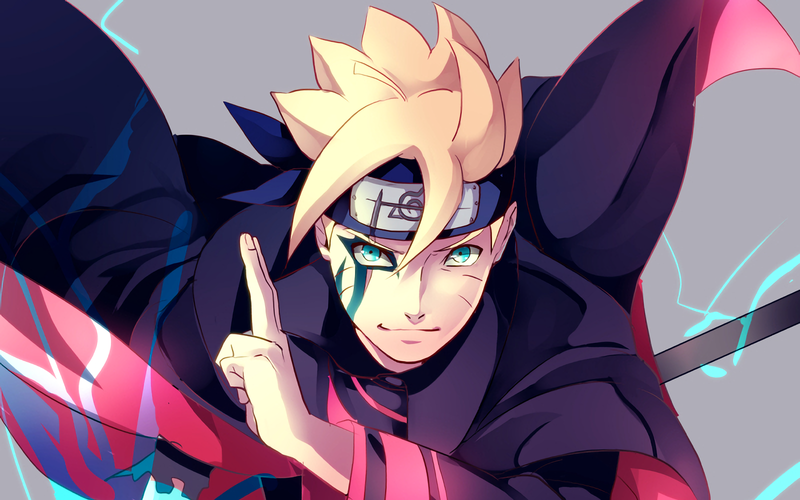 Ikemoto: Boruto first appeared in “Boruto – Naruto The Movie,” which was the final theatrical installment of Naruto series. Many fans voiced their wish to watch its sequel as the movie featured a lot of intriguing characters. However, Mr. Kishimoto did not intend to write more stories about Boruto and his friends, so he suggested that I do the sequel.